You work hard, you deserve to come home everyday to a serene vacation spot, grab a beverage and decompress... maybe dip in the pool! 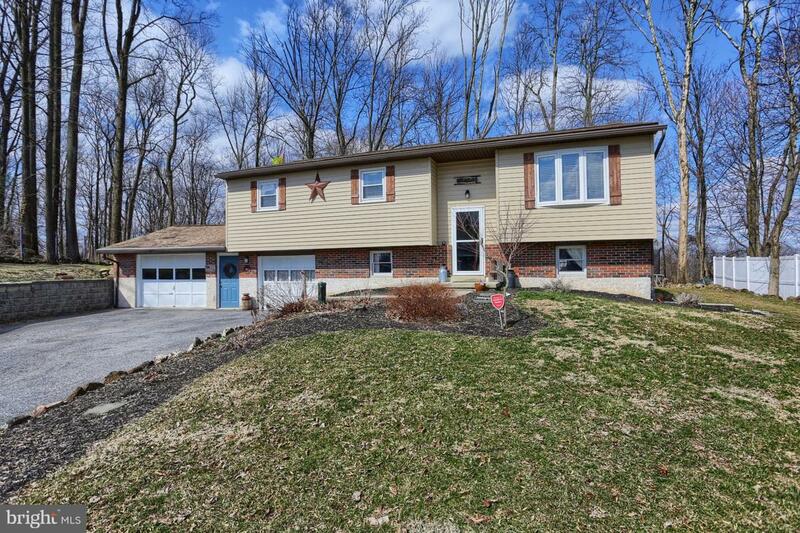 7433 Brimway Ln, located in Exeter Township, is the place for you. 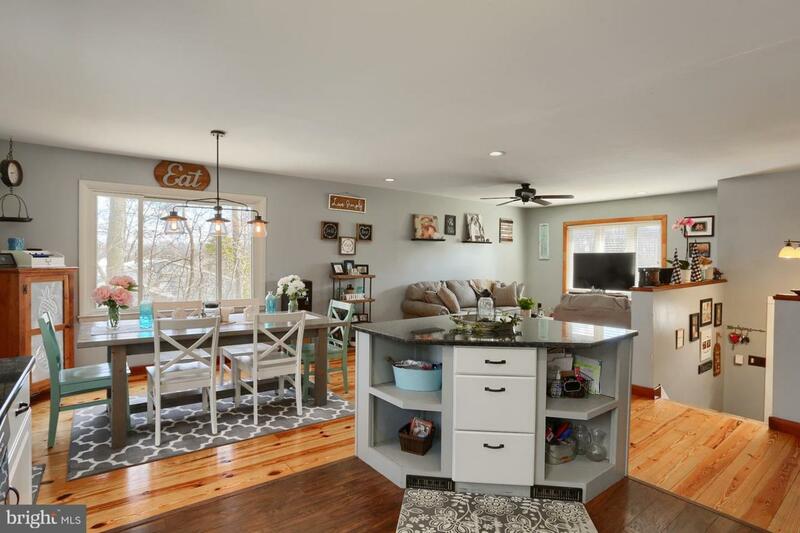 This 4 BR 2 Bath home offers a little piece of vacation every day. The main floor's open layout makes it ideal for entertaining, or just prepping a meal over conversation with everyone in view. The entire place has been updated, and is ready for you to slide right in. There are three bedrooms on the main level, and a fourth on the lower level. 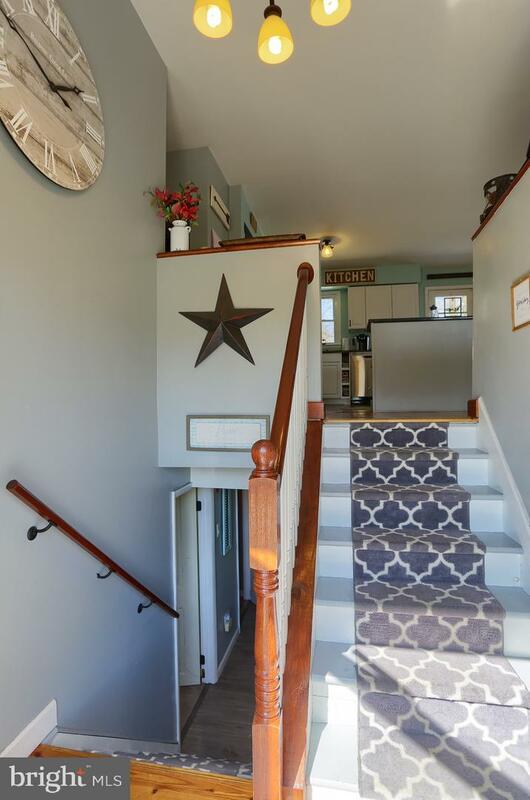 The lower level also features a large rec room with wood stove and walkout doors to the back yard. Slip through the laundry room to your own man-cave/she-shed! This place will let you forget about any stress you've been carrying. In the back yard you have a huge deck with pool, letting you be a homebody all summer long... but feel like you're hundreds of miles away! 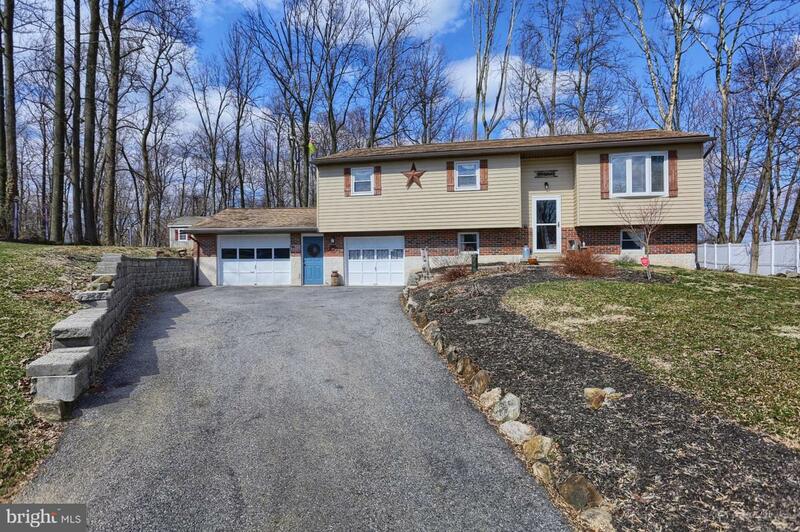 If you're looking for a home close to the hustle and bustle of Exeter Township's center - but want to feel like you're living in a mountain home hours away .... this is for you! Exclusions Coal Stove in Basement/Rec Room - Will Be Replaced With Wood Stove.